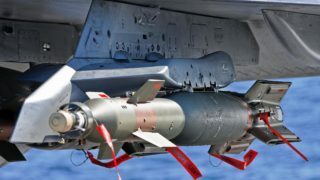 The BANG family is a new generation of multi-purpose insensitive bombs, which significantly extends the operational efficiency of air strikes, in articular when fitted with guidance kits (laser, INS/GPS, IR/INS/GPS). 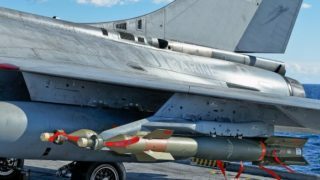 There are two different classes, (BANG 125 kg and BANG 250 kg) which are fully interchangeable with Mk 81 and Mk 82 bombs, ordered by the French Official Services. 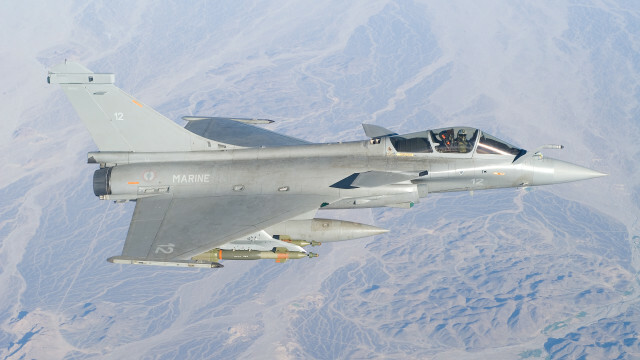 BANG has been in service since 2000 with the French Navy. 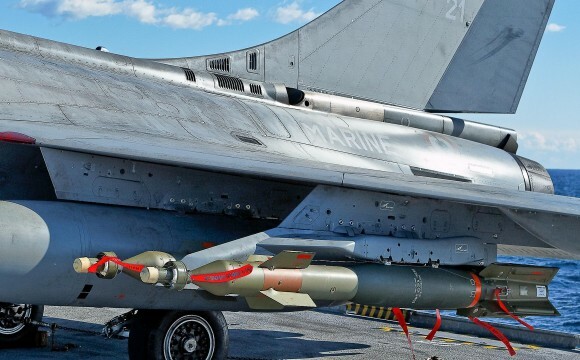 MBDA is also developping BANG 1 000 kg which is fully interchangeable with Mk84 bombs. The BANG family is able to defeat a wide variety of targets from soft and semi hardened to hardened targets. This is due to optimised calibrated fragmentation and blast, plus a high level penetration capability. 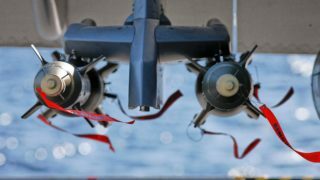 The BANG family has also been designed as an insensitive munition, according to MIL-STD 2105, so that it can be safely used and stored easily. Consequently, BANG is currently the most insensitive family of bombs available on the market. 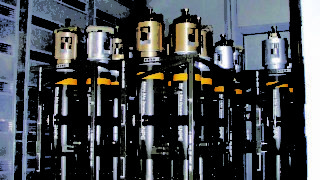 The BANG family is compatible with various fuzes (eg. FBM 21, FMU 139, FMU 143, FEU 80).